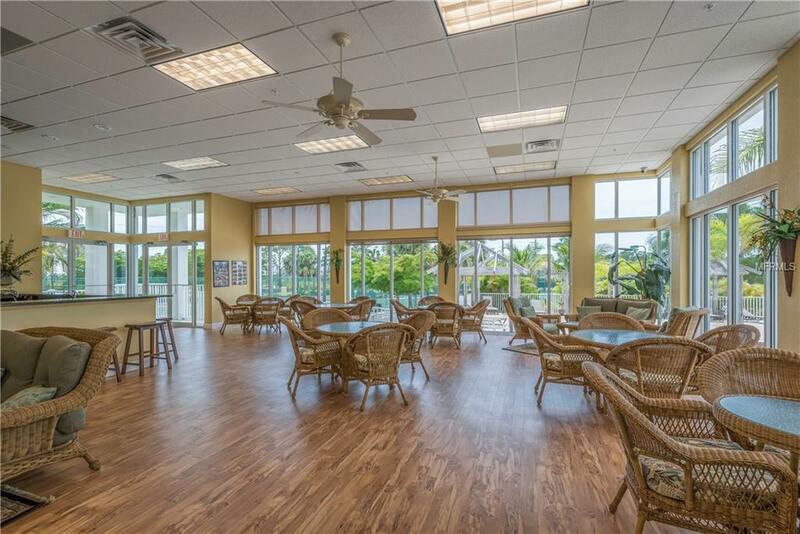 Close by to many golf courses, this resort has everything you need. 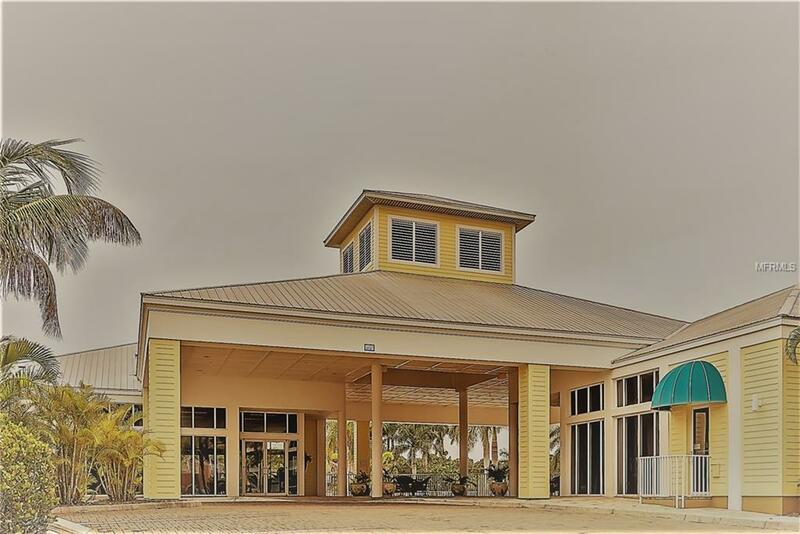 Directly located beside the 450 acre Amberjack Nature Preserve, you are insured privacy and a beautiful view of the preserve from your lanai. 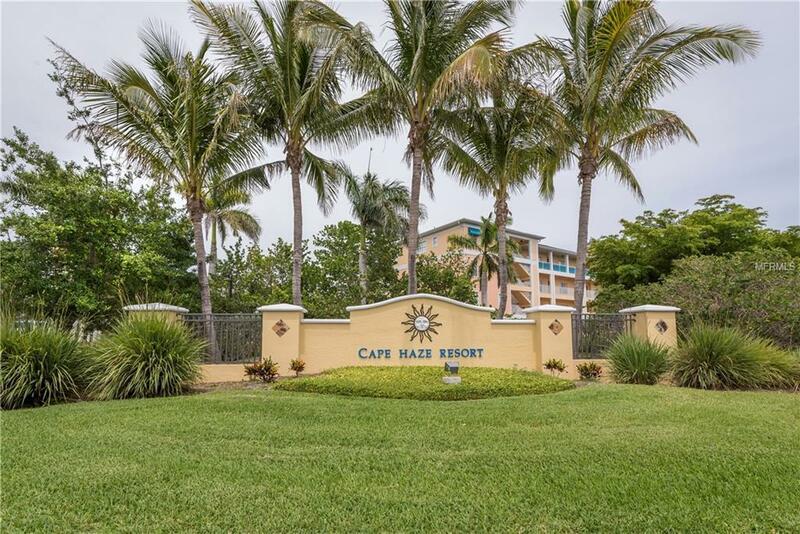 This unit is located on the top floor (4th) of the Cape Haze Resort gated community located just a short distance from Boca Grande Beach. The resort has every amenity including a resort style pool, spa, tennis, pickle ball and basketball courts, a putting green, fitness center, horseshoe pits and volleyball. This unit includes an over sized storage unit located on the ground floor as well as an assigned covered parking space. 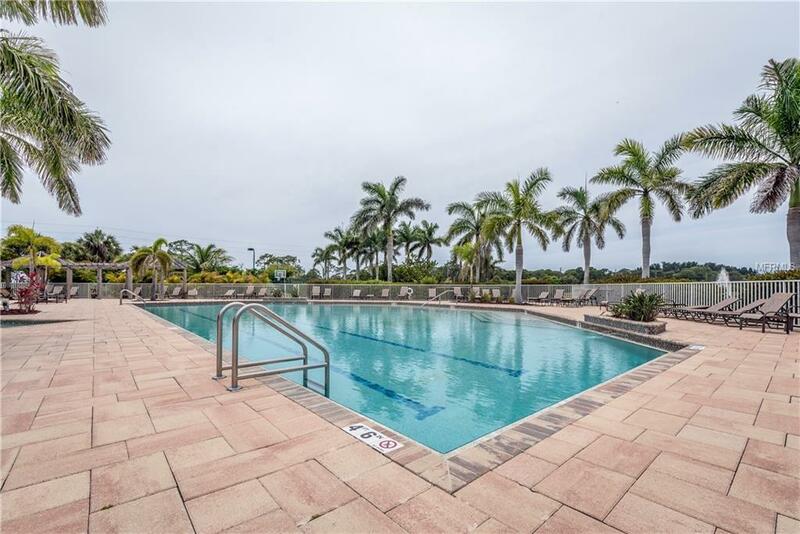 This unit also features granite counter tops, 2 bedrooms, 2 baths and a large screened lanai and is offered turnkey. Listing provided courtesy of Walker Realty Group Florida.